This Saturday, February 27th, take some time to get to know Robyn King. She’s teaching the 3:30 class. Robyn King is an artist and avid cyclist. 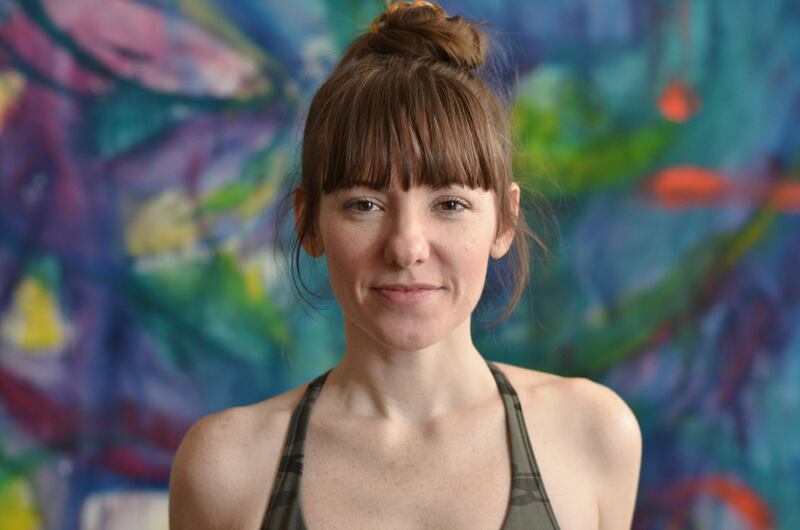 Bikram yoga helped her heal physically and mentally from a serious bicycle accident in 2011 and alleviated the arthritis that hampered her daily life as an artist. Inspired by her teachers and the exceptional health benefits, Robyn left her position as a paralegal to complete the 2013 teacher training in Los Angeles to become a Certified Bikram Yoga Teacher. She is also a certified Synergy Yoga teacher and Yin Yoga instructor. 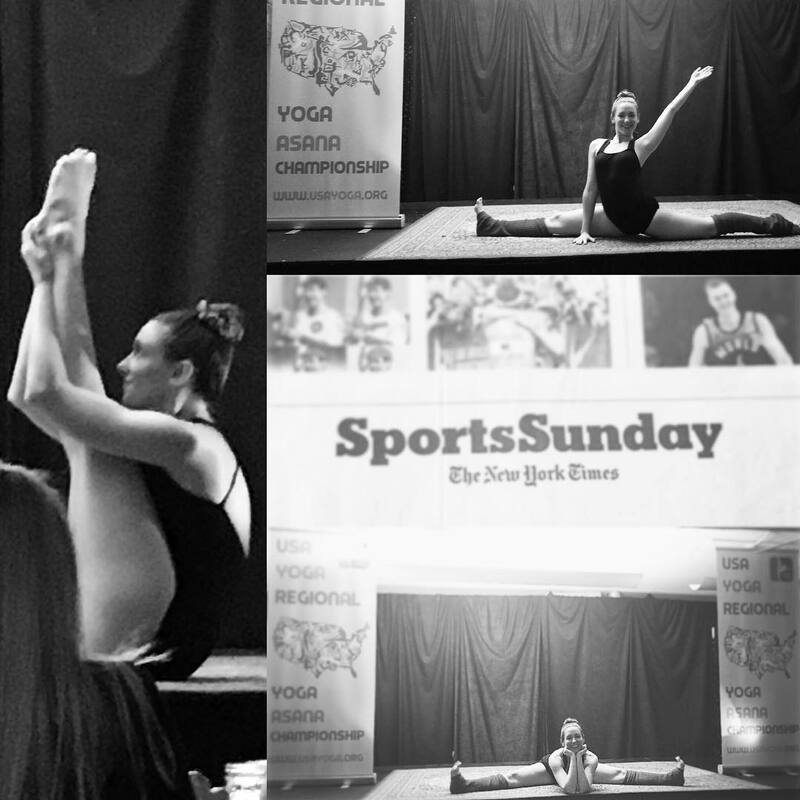 While teaching beginners and advanced Bikram in Center City Philadelphia, she competed in the 2015 USA Yoga regional championships. Robyn is a grateful yogi and cherishes every opportunity to share her knowledge with others. She looks forward to meeting you in BYCF’s hot room!